Are you linking all of your children's future planning ideas to your program? Are you reflecting on those future planning ideas. It can seem like so much to get your head around- observe- plan for-do -reflect- revisit? You also have to do this for every child and make sure you are observing and planning for children with reference to the 5 learning outcomes! If you use our packs and follow the guides in each of the sections, this will make it easier for you. Below is an example of how this should look. You have a great observation of a meaningful learning experience what now?? Next you need to put this learning experience on your program. 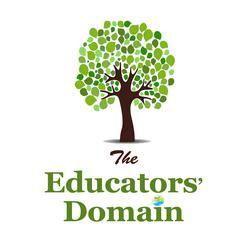 This would go into the child led individual activities section on the left hand side of our program. 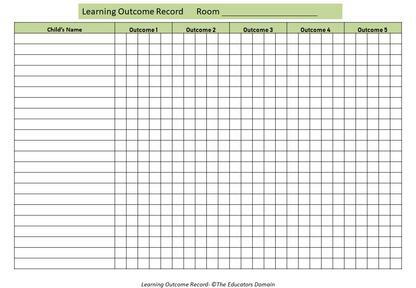 Once you have completed this experience you need to come back to your learning story and write in the Reflections section- how did this go, what will you be doing now, is there more learning to be had here? Also so link to this program for the assessor to easily see the linking I would put a date or code so the follow up activity can easily be found on your program. Invite families to read about this experience in each childs learning story and contribute their thoughts in the Family Input section. 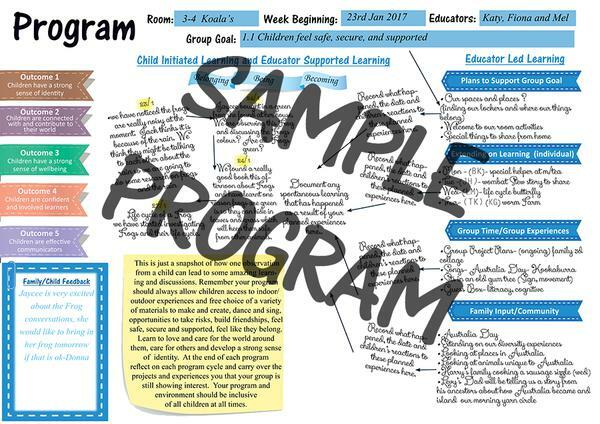 Our Programming Pack has examples and samples of exactly what needs to go in each section so you can easily make sure you are covering everything you need to cover for each child. Our Observation Bundle Includes a checklist so you can make sure every child has an observation and has learning experiences planned for towards each learning outcome..